Farmers in Tennessee interested in growing industrial hemp only have a few more days to get their applications in. The Tennessee Department of Agriculture (TDA) announced last week the deadline for industrial hemp grower license application submissions is 4:30 p.m. CST, on Feb. 15, 2019; so this Friday local time. 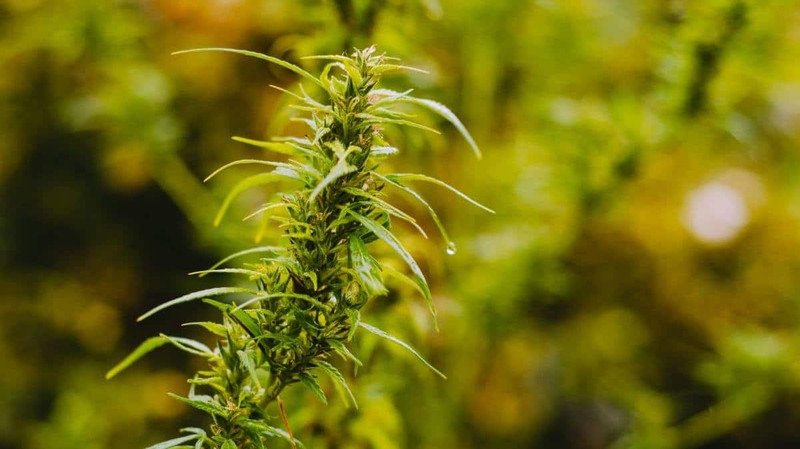 There’s been a lot of interest in the next growing season, with the Department stating that as at February 6 it had received more than 1,000 grower applications to cultivate up to 4,251 acres of industrial hemp. Last year, TDA ended up approving 226 applications from producers who were licensed to cultivate up to 4,767 acres. According to the University of Tennessee Institute of Agriculture, most of the industrial hemp grown in the state is produced for extraction of phytocannabinoids such as cannabidiol due to the potential for higher revenue per acre. License fees are $250-$350 for growers, depending on the size of the area to be under cultivation. Processors aren’t charged anything for registration. For those successful in this round, licenses will be mailed on March 1st. Agriculture Commissioner Charlie Hatcher, D.V.M. says producers will have a better chance at success with industrial hemp if they identify a market and do their homework now. Like many U.S. states, Tennessee previously had a long association with the crop, dating back to the 19th century. For example, Tennessee produced hundreds of tons of hemp in 1850. The crop disappeared from the state after WWII, mainly as a result of draconian federal legislation that lumped industrial hemp in with marijuana. However, under provisions of the 2014 Farm Bill the 108th General Assembly of Tennessee enacted Public Chapter 916 in 2014, allowing the return of industrial hemp. The first crops were grown in 2015. Regarding the 2018 Farm Bill that legalised industrial hemp at a federal level, TDA may adjust Tennessee’s program to maintain consistency with federal requirements but doesn’t anticipate significant changes at this point in time. It has noted universities in the state will be subject to fewer restrictions and will be able to conduct more research. Tennessee’s research pilot program allows for any size growing area and unlike some other states, there are no zoning requirements for a hemp license. More on the state’s program can be found here.